Several people in Indian wants to know how many players (Athletes) qualified for Rio Olympics 2016 summer games in Rowing which will be starts from 5th of August 2016. 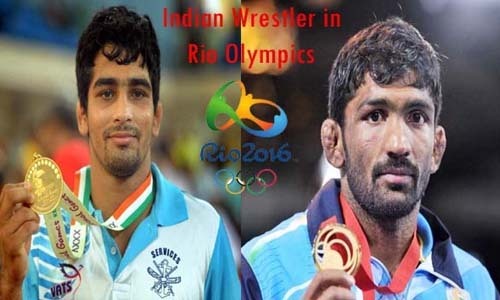 If you are one of those who is interested to see the name list of players who qualified for Rio Olympics 2016 can get the complete list here “Complete List of Indian Players Who Qualified for Rio Olympics 2016”. Here on this page I am going to share the name list of players (athletes) who qualified for Rowing games in Rio Olympics if you want to know the ticket price for Rowing Game and want to book it can get complete information from here “Olympics Ticket Price with Buying Guide”. Now without anymore delay let’s move to List of Indian male and female athletes who qualified for Rowing in Rio Olympics 2016. India has qualified one boat in the men’s single sculls for the Olympics at the 2016 Asia & Oceania Continental Qualification Regatta in Chungju, South Korea.